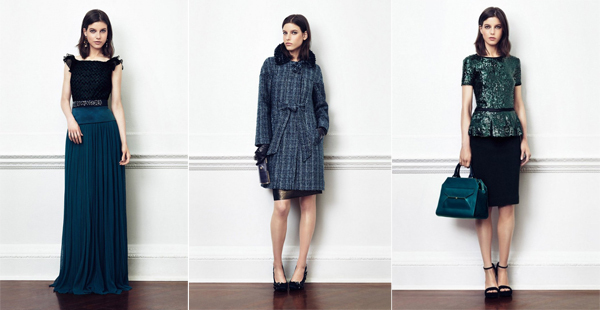 Tory Burch decided to step aside from its signature eccentric style and created the chic and elegant women’s Holiday collection for the winter 2012-2013. The fashion label presented the stylish and classy designs that you will be wearing long after the winter celebrations are over. The collection features the stunning items including the symbolic little black dress, sequins-embellished tops, monochromic dresses, pantsuit, coat and black and white combos. As for the accessories, this holiday 2012 collection also offer the elegant accessories such as clutches and handbags, jewelry and gloves. 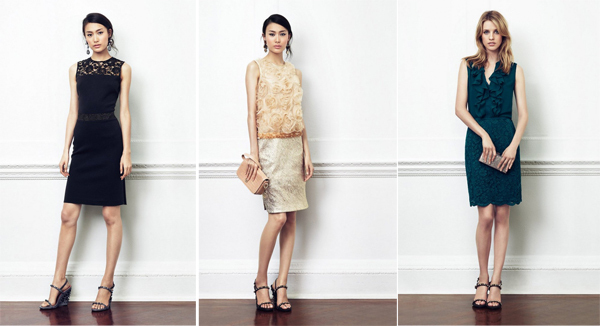 Tory Burch presented the versatile garments that will suit the variety of occasions. These timeless pieces can serve as the great base for the numerous outfits.